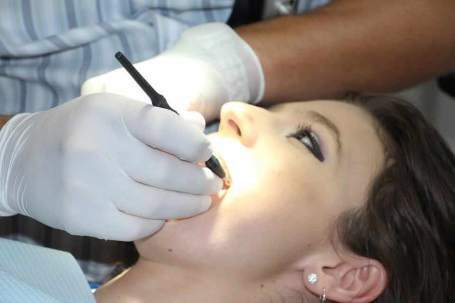 Greenwood Plenty Dental care was started with the prime motto to serve the local residents in Bundoora, Macleod, Watsonia, Kingsbury, Reservoir, Mill Park, Greensborough and its surrounding suburbs. 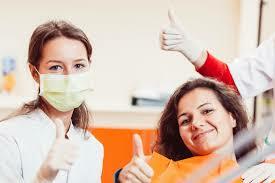 Patients’ safety and comfort is of utmost importance for us. With the right combination of Knowledge, Experience and Passion, our dentist has been nothing but a healer for our patients. 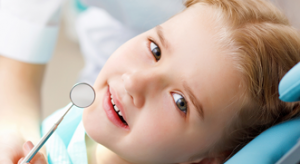 He is dedicated to providing high quality gentle dental care for all of his patients. 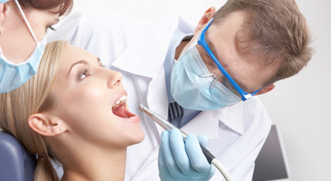 Our area of expertise ranges from traditional dentistry, cosmetic dental treatments , root canal treatment, fillings(toothcoloured), crowns, dental implants, bridges, dentures, veneers, braces(orthodontics), extractions (including wisdom teeth extractions), teeth whitening and much more you would expect from your family dentist Bundoora. We have been having the same rigor and passion by keeping himself up-to-date with the cutting edge technology and recent developments in the dental field. We now have high speed wifi facility in our waiting area. If you hate to visit a dentist, we are here to change your opinion. 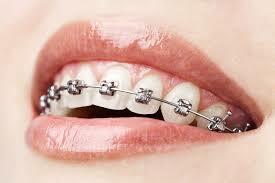 Our aim is to ensure your experience at the dentist is a pleasant one. This is why we are committed to providing you with ultimate comfort and safety. 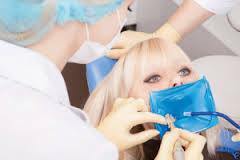 We provide holistic oral care for all our patients. We serve toddlers, teenagers, adults and seniors. 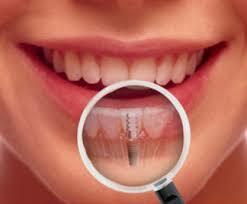 Teeth Whitening is the best way to make your teeth brighten with removal of discoloration and stains. Losing a tooth can extremely be overwhelming as it would affect the way you look and prevent you from smiling with confidence. 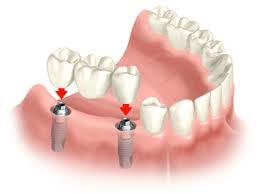 Dental scaling and cleaning is an excellent way of removing calculus and plaque from your teeth and gum-line. 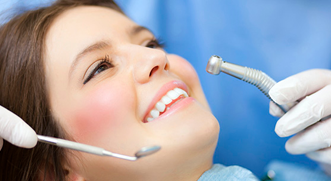 At Greenwood Plenty Dental Care, we have the right experience and expertise to perform dental restorations and help you achieving a great smile.